What is the 3-Day Refresh ? This past weekend at the coach Team Beachbody Coach summit in Las Vegas they released a new product called the 3-Day Refresh. 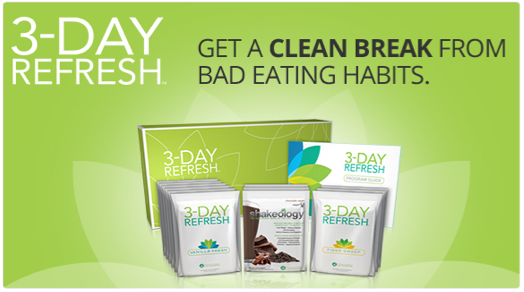 The 3-Day Refresh is a simple 3 day cleanse meant to help you drop a few pounds in a hurry, break some bad habits, get over a plateau, or just feel like you need some refreshing. The 3-day Refresh consists of three daily shakes, a fiber drink, lots of filtered water, fresh fruits, vegetables, and healthy fats throughout the day. This is meant to keep your metabolism going strong. The meal plan is very simple to follow and offers lots of alternatives for you to choose from for all you picky eaters out there. 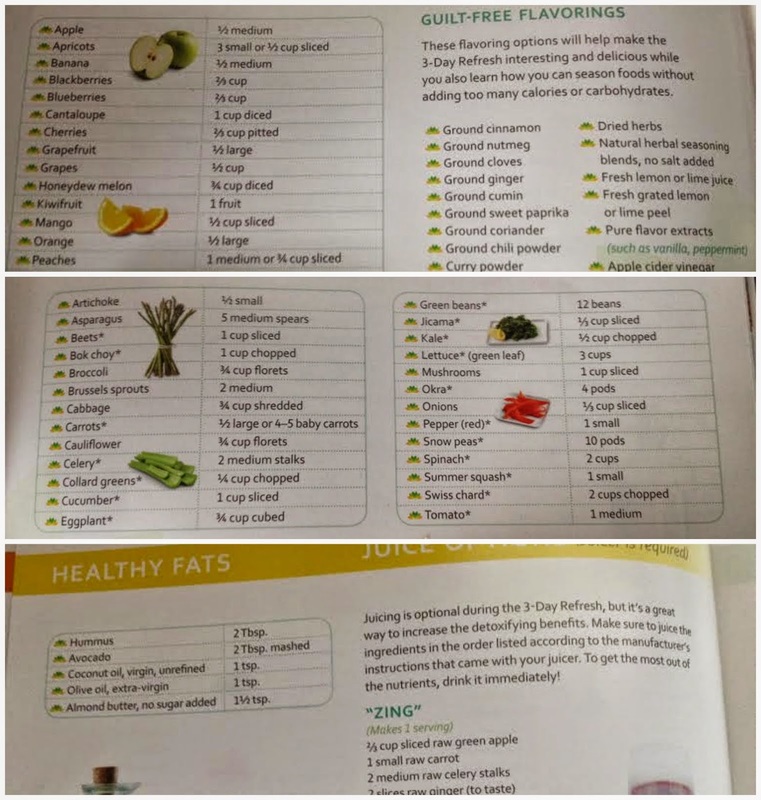 It will help to teach you that you can enjoy healthy food without using seasonings in ways that actually could damage your health and affect your weight loss. Wake-Up: Drink 8-12 ounces of filtered water. Breakfast (within an hour of waking): Shakeology shake plus fruit option. Lunch: Vanilla Fresh (high-protein, hunger satisfying shake) plus options from the fruit, vegetable, and healthy fats lists. Afternoon Snack: From the fruit, vegetable, or juice options lists. Dinner: Vanilla Fresh plus a meal from the dinner recipe list. It is not a requirement to refrain from your coffee addiction for the 3 days, it is recommended that you do so that you can get the full benefit of the cleanse. If you choose to still consume caffeine it is strongly suggested that you do NOT add milk, sugar, or unnatural sugar substitutes. Take it black, or add stevia. 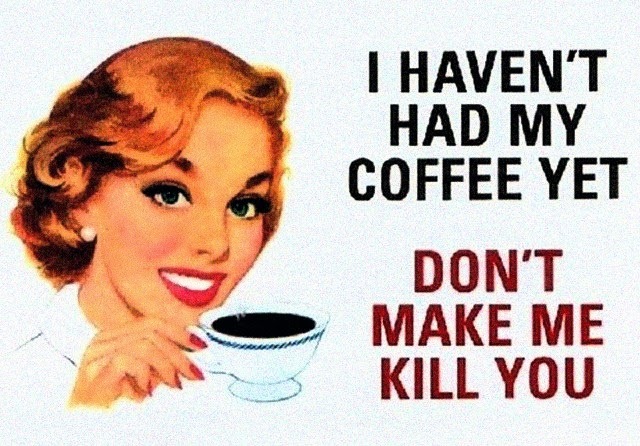 A better alternative to coffee in the morning would be a tea such as yerba mate or green tea. These teas can help ease the caffeine withdrawal. Caffeine free teas can be consumed throughout the day between meals (without sugar, milk, or other high-caloric ingredients). When you start the cleanse is entirely up to your preference. Some people who have a busy work week like to start on a Friday morning so that they can stay focused and disciplined through the weekend. Other people like myself like to avoid temptation through the week with the cleanse, and leave my weekend opened. Either way it is your preference. Think about what will work best for you. You want to get the most out of the cleanse, and not following it will get you no where. Can I exercise while doing the cleanse? Mild to moderate exercise during the cleanse is recommended. You could probably go more intense in your workout during the cleanse, but the cleanse will use your energy more effectively to clean out your system if you are not going crazy on your workouts. So just don't over do it in those 3 days. Take the time for yourself and your body to properly cleanse and heal. If you have any further questions about the 3-Day Refresh please feel free to message me at Messina1892@gmail.com. If you are interested in joining an upcoming challenge group fill out the form below!